Hello everyone, we’re off on another Stamp-of-the-Month blog hop! If you’ve come from Nikka’s blog you’re on the right track. If you’re starting here, just keep clicking the links in each post until you get back here. 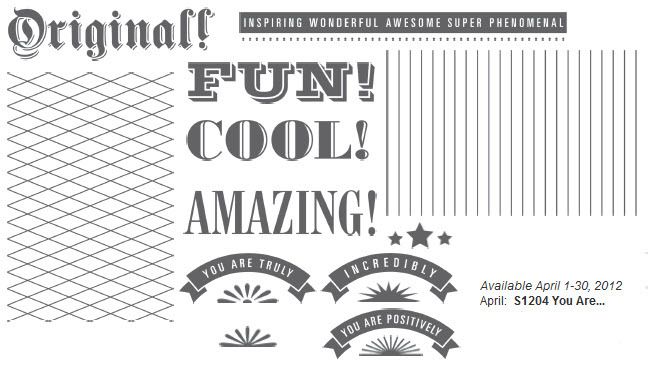 I’m sure you’ll be floored by all the wonderful artwork CTMH consultants have made with this fun stamp set. I hope you enjoyed this little card. It’s time to hop on over to Michelle’s blog. Happy Hopping! Love, love, love the pink and grey! 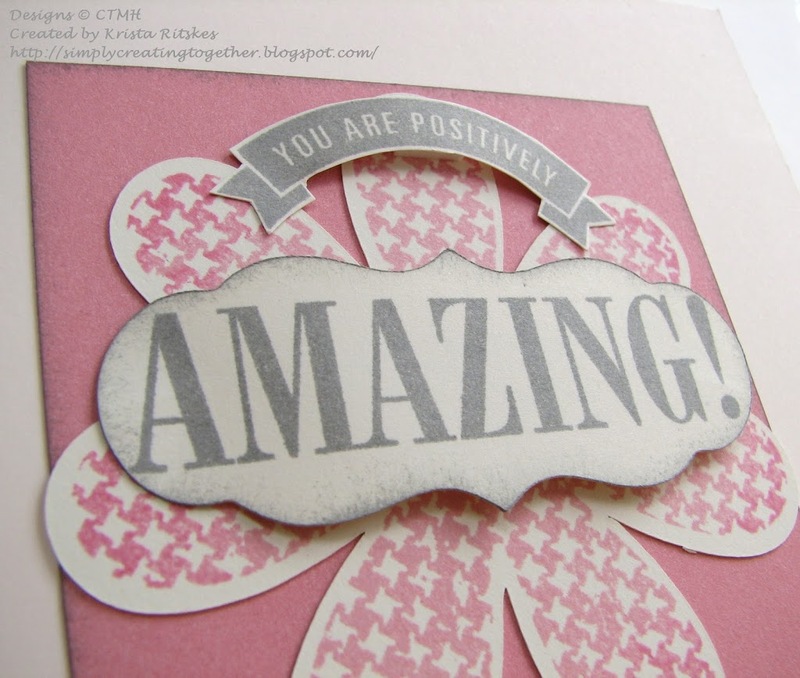 Love your card, the pink and gray go great together! Love how you used this with the AP shapes and I LOVE the colors!